A creamy chocolate flavoured ready-to-drink protein shake with 35g of high quality protein per 500ml bottle. 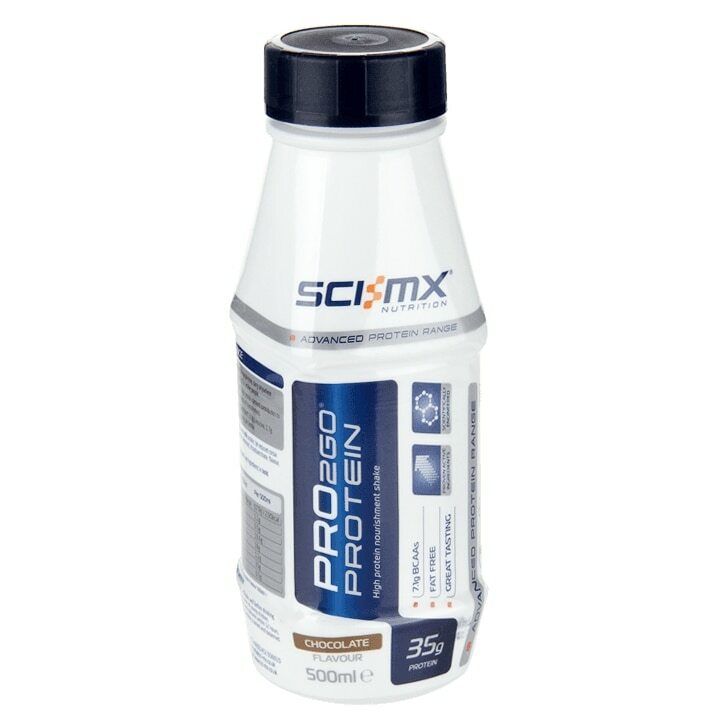 High protein content contributes to the growth and maintenance of muscle mass. Skimmed milk, water, milk protein*, cocoa powder, gellan gum and carrageenan (stabilisers), sucralose (sweetener). *From milk.